The Ultimate MLS Home Search has never been Easier! 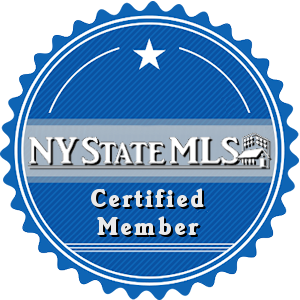 Finding real estate in Orange, Sullivan, Ulster, Dutchess and Rockland counties in the Greater Hudson Valley was never this easy. Our advanced site has the most current MLS listings from All brokers updated daily including foreclosures, distress sales and short sales. You can search for Hudson Valley homes by school district and each will include photos, taxes, features and a full description of every home. We are a boutique real estate firm committed to the communities we serve. We are sales leaders, representing both buyers and sellers in the Orange, Sullivan, Ulster, Dutchess and Rockland Counties in the Hudson Valley area. Beautiful Victorian home. Extra large, plenty of room for the extended family. Level building lot in the Minisink Valley School District. Lot is located at the end of a cul de sac in nice neighborhood. Bring your builder, this one will not last! Prime high visibility retail space in Harriman NY. Post Office is in the same center.